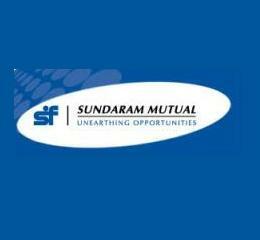 Sundaram Mutual Fund has launched the New Fund Offer (NFO) Sundaram Fixed Term Plan - CJ, a close ended income scheme. The NFO opens for subscription on January 17, 2012 and closes on January 30, 2012. No entry and exit load charges is applicable for the scheme. The duration of the scheme is 366 days from the date of allotment of units. The scheme offers dividend payout and growth option. The scheme will be benchmark against CRISIL Short-Term Bond Fund Index. The minimum application amount is Rs 5000 and in multiples of Rs 1 thereafter. The scheme will be managed by Dwijendra Srivastava. The investment objective of the scheme is to generate income with minimum volatility by investing in debt and money market securities, which mature on or before the maturity of the scheme.